Our torsion spring repair services include any job necessary to ensure the proper movement of the door and customer safety. From adjusting and servicing to replacing and installing your torsion springs, our repair team in Hull, Quebec is at your disposal. Our pros always carry special tools, like winding bars, with them along with spares and new springs should they need to replace a broken spring along the way. Being prepared to fix any spring problem is one of our policies here at Hull Garage Door Repair since the spring system is essential. 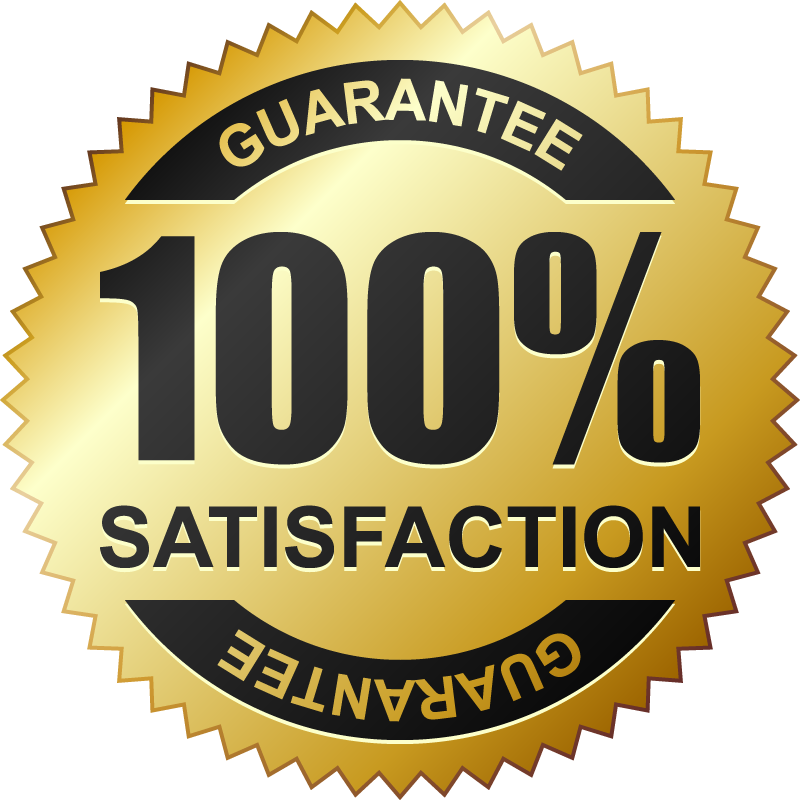 So you can always count on our pros to fix your residential garage door torsion spring in Hull in no time. Whether you need broken garage door torsion spring replacement or spring adjustment, you can depend on our quick service. The door won’t open or move right without the help of springs. We can replace any type of torsion spring. From oil tempered to galvanized springs and from Wayne Dalton to Clopay ones, our techs can service and replace any spring. Need help with your extension springs? Count on us. As spring experts, we can repair, adjust, and replace counterbalance springs. The time of our response is equally fast and the quality of our work is equally high. All types of springs will eventually snap and in this case our tech will be there to replace them. But our pros also offer quick torsion spring replacement even when the spring is not yet broken. With our fast response, we make an effort to prevent springs from snapping and possibly cause accidents and property damage. 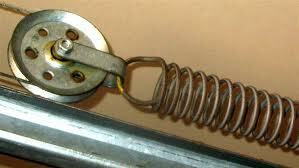 In order for your Hull garage door torsion spring to work right, its coils must be flexible and tensed. So you will need the assistance of our pros to lubricate the spring and perhaps tighten their fasteners or replace the rusty bearings. Call us if you urgently need torsion spring adjustment. We can check the force of the spring and either release or add tension. 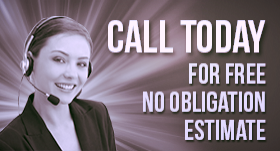 In any case, you can rely on our timely service and professional work.